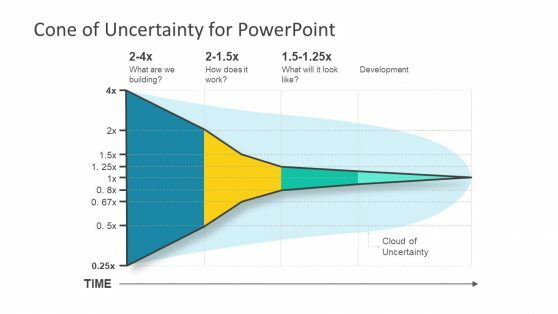 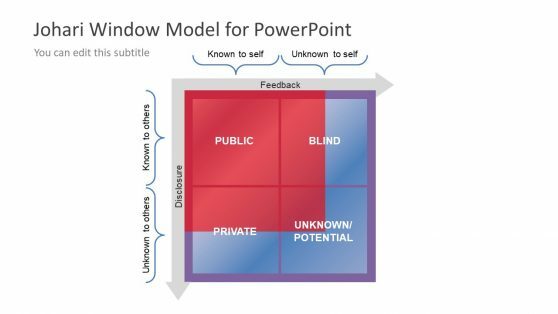 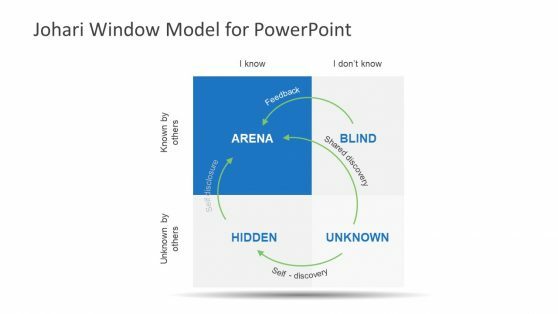 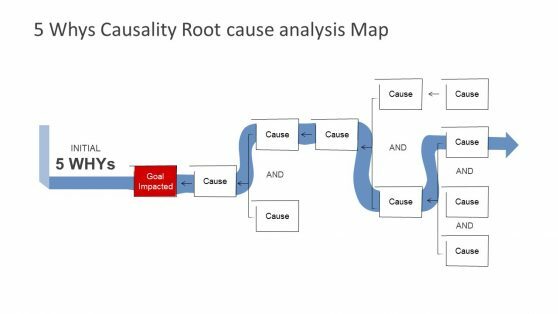 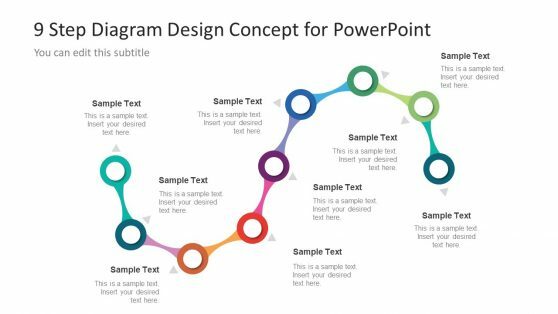 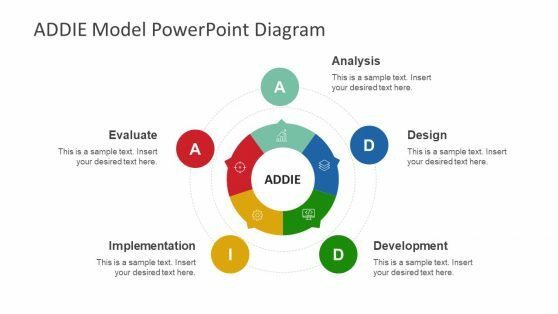 Download Analysis Templates for PowerPoint. 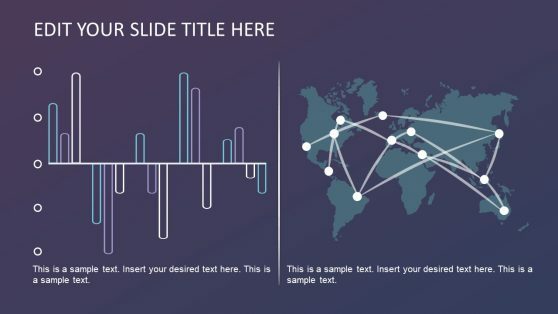 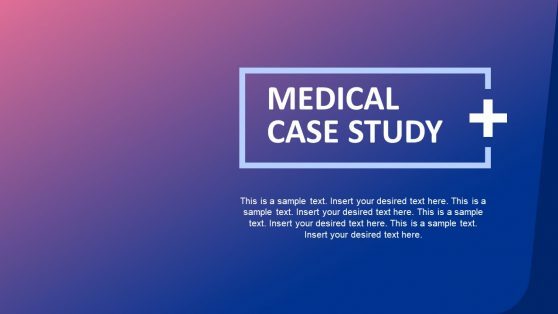 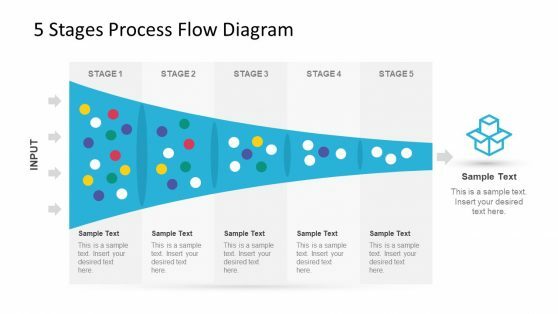 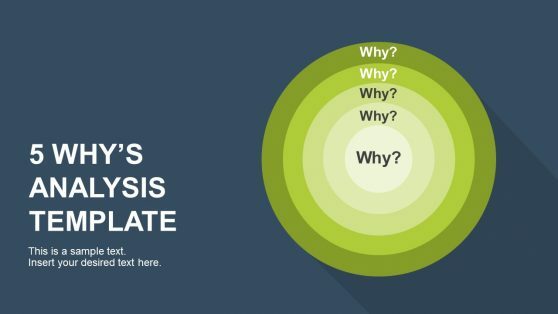 Create professional analysis using standard techniques and methodologies to showcase them in your slides. 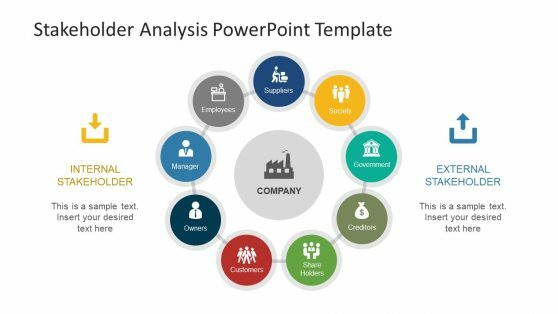 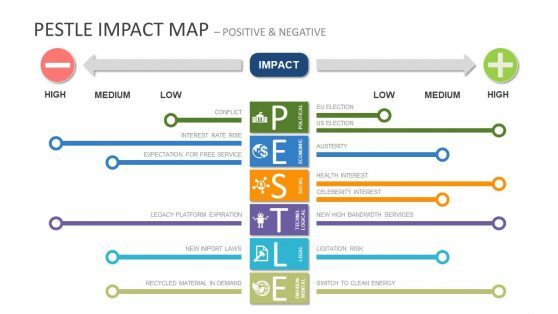 These analysis templates can be used for making a SWOT analysis, PEST analysis, data analysis, competitive analysis, as well as slides for aiding your analysis by constructing funnel diagrams, onion diagrams, 3D analysis slides and more.